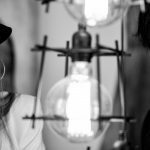 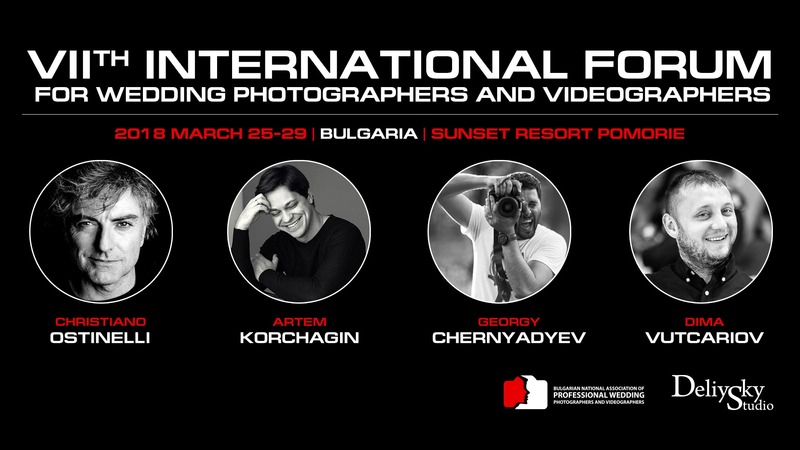 The 8-th edition of the International Wedding Forum, organized by Deliysky Studio with the support of NAPSFV, will take place in the 5-star hotel Sol Nessebar Palace. 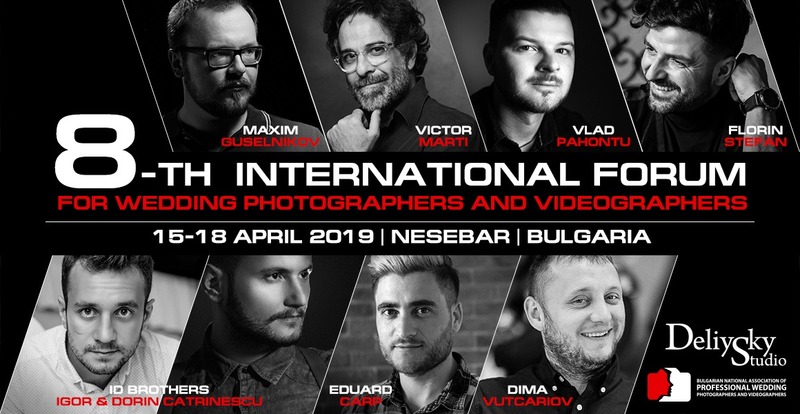 For the 7th consecutive year, Deliysky Studio, with the support of the National Association of Wedding Photographers and Videographers, organizes the specialized forum for wedding photography and video, which will be held in the 5 star Sunset Resort Hotel, Pomorie. 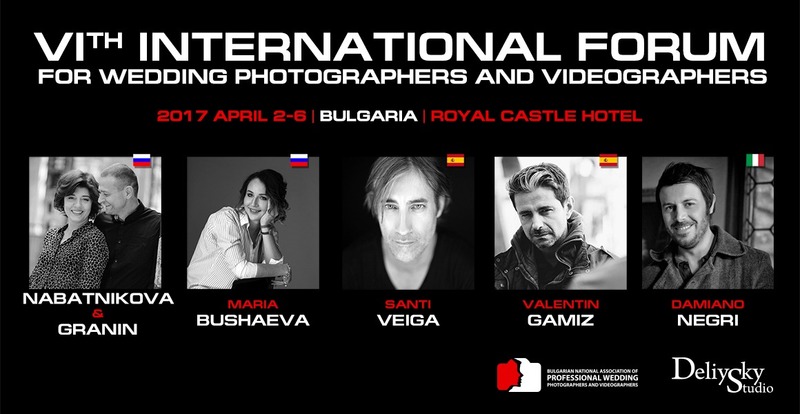 For the 6th consecutive year, Deliysky Studio, with the support of the National Association of Wedding Photographers and Videographers, organizes the specialized forum for wedding photography and video, which will be held in the 5 star Royal Castle Hotel, Elenite.